Each year approximately 140,000 people are admitted to hospital due to medication mismanagement. That’s why Nourish Health now prepare Webster Packs, a dose administration aid that makes your daily medication routine simple and hassle free, ensuring you get the right tablets at the right time. 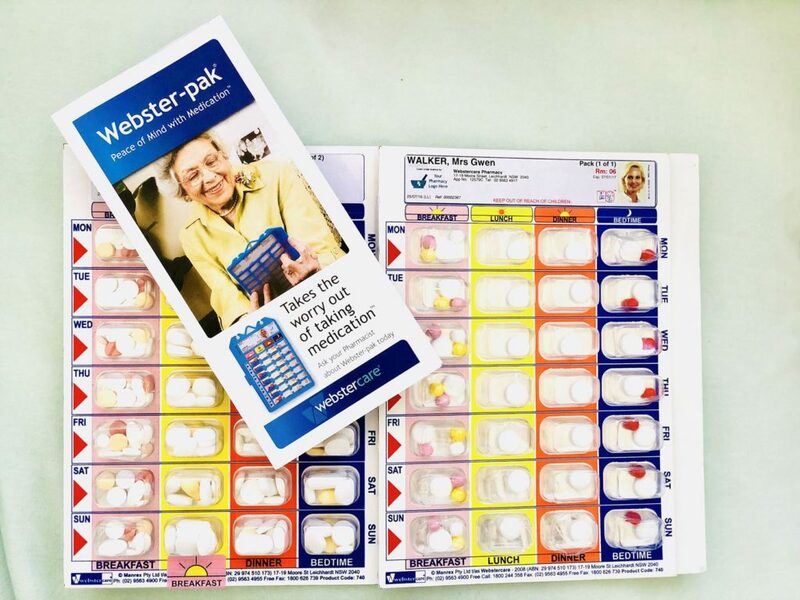 Webster Packs (also known as Dose Administration Aids) are prepared by our Pharmacist in store weekly to match your doctor’s advised medication regimen. We are all busy and often live very hectic lives.  A Webster pack where each allocated medication time is individually filled with the required medication can offer both convenience and the comfort of easily knowing what medication has been taken at any time during the week. For a carer this can also provide peace of mind, ensuring there are no mix ups or double ups when medication dosing becomes complicated. travel frequently and would like the convenience of a compact form of transporting medication.